If you just found out you are having twins you are probably excited and freaking out all at the same time. I know I was going through various emotions, by the minute when I was pregnant with my two boys! There is a lot of information that is now google-able about twin pregnancy but I don’t know about you, I love to have a real book to read. Also, if you are anything like I was, being on the computer or the phone actually made me a lot more nauestated than just sitting with a book! Below are my book recommendation for twin pregnancy. I read a lot of different books and articles, but I found these to be the most helpful when I was pregnant. 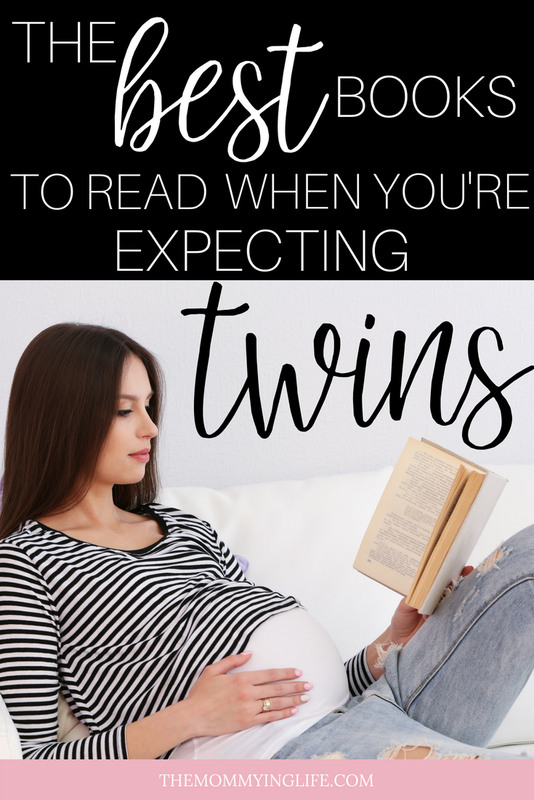 Hope this list helps you calm the “expecting twins anxiety” that we all feel. My reviews are short and sweet so you can take a quick glance and then head over to Amazon to learn more about each recommendation! I am here to support you on your twin pregnancy and postpartum journey, feel free to reach out on Instagram or email if you have specific questions about any products or recommendation I have made. I am always happy to hear from other twin mommys! The following contains affiliate links (meaning I will get a small commission if you buy through my link). You won’t pay any more if you use this link and this will help me to keep the rest of my content free! If there is any twin book you are going to get, make sure it is this one. 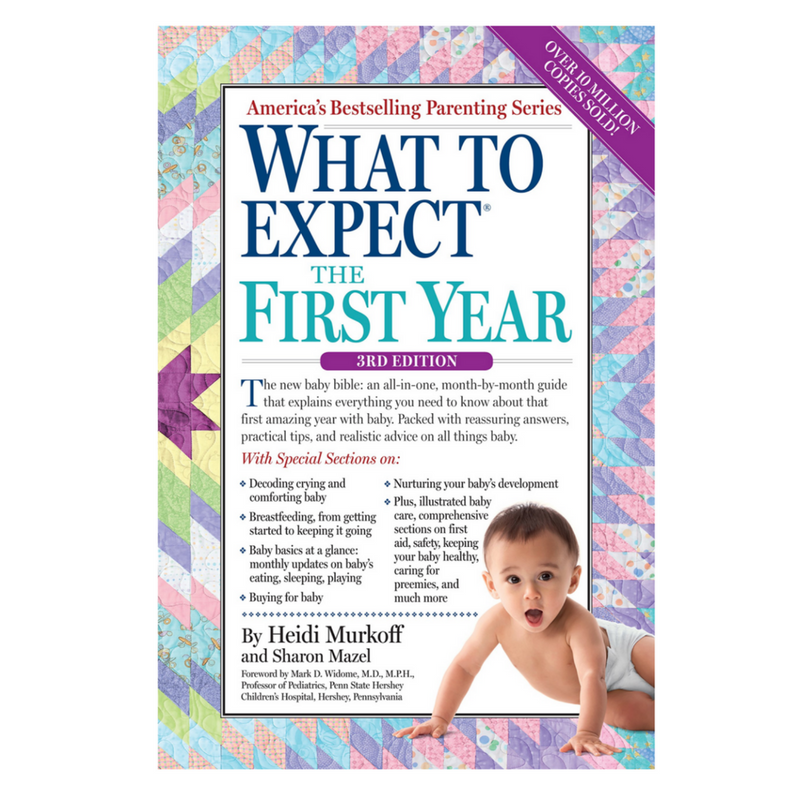 This was my most used book when I was pregnant to help answer a lot of the questions I was unsure about. This was the #1 book that was suggested to me from various twin mom groups as well. 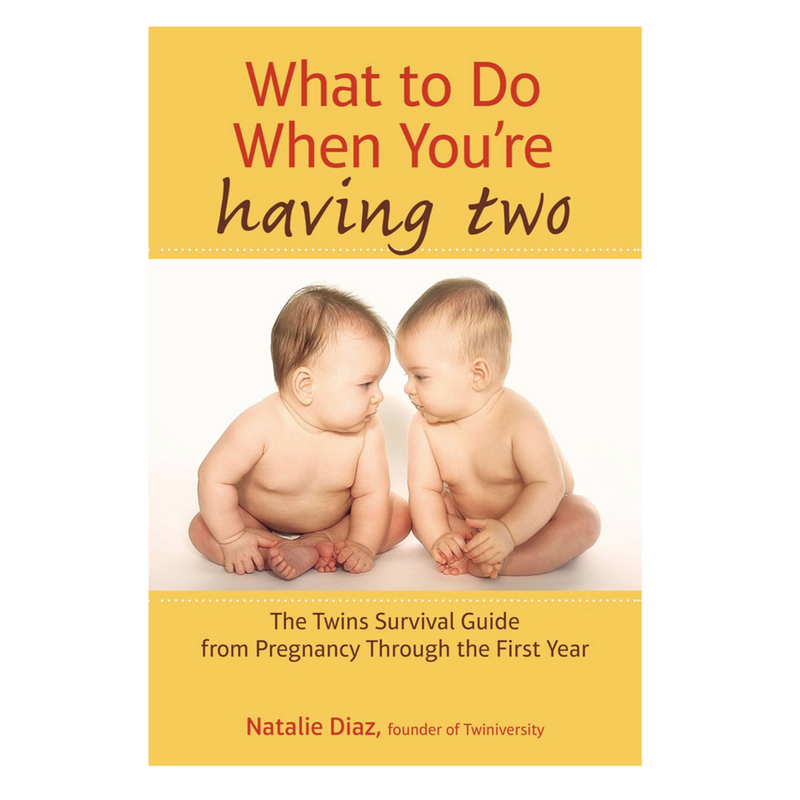 Even though this is not a twin related book, it still has a lot of valuable information about your pregnancy! It is a classic after all, so there is no reason to not take a look at it! Another non= twin related book I was using and found pretty helpful was the Mayo Clinic Guide to a Healthy Pregnancy. I liked the photos in here of the babies growth and it just felt really easy to read and skim through. 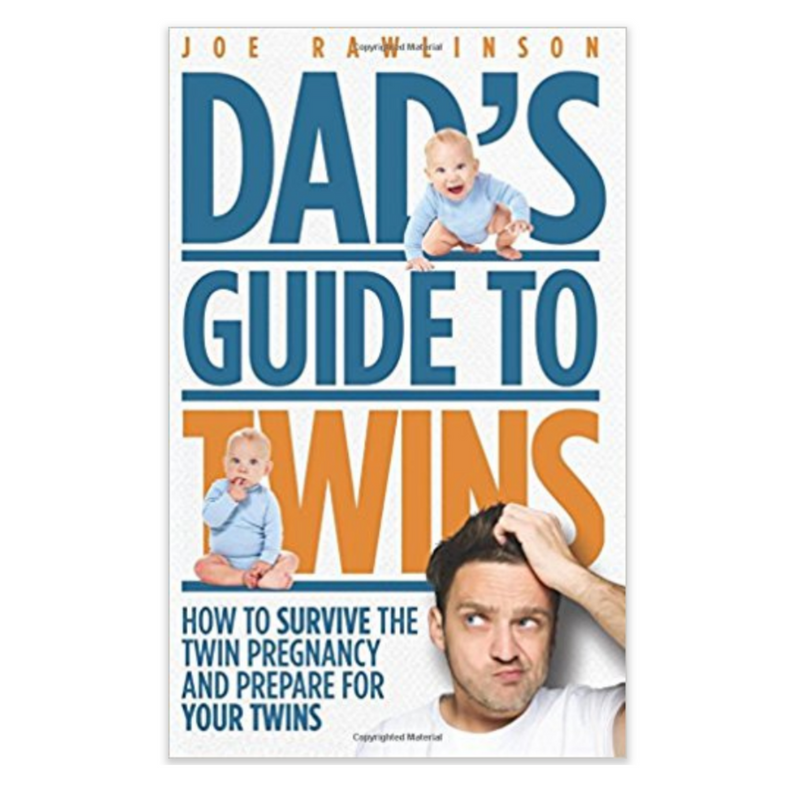 This book is filled with so much information on how to prepare for your twins! The authors are the creators of Twiniversity, if you have not checked out this website yet, be sure to spend some time on there. 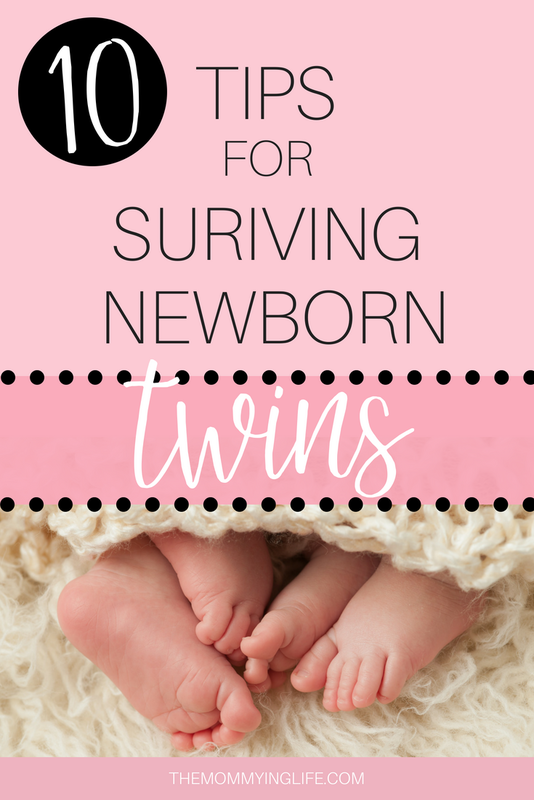 There is so much they offer to expecting twin moms and beyond. 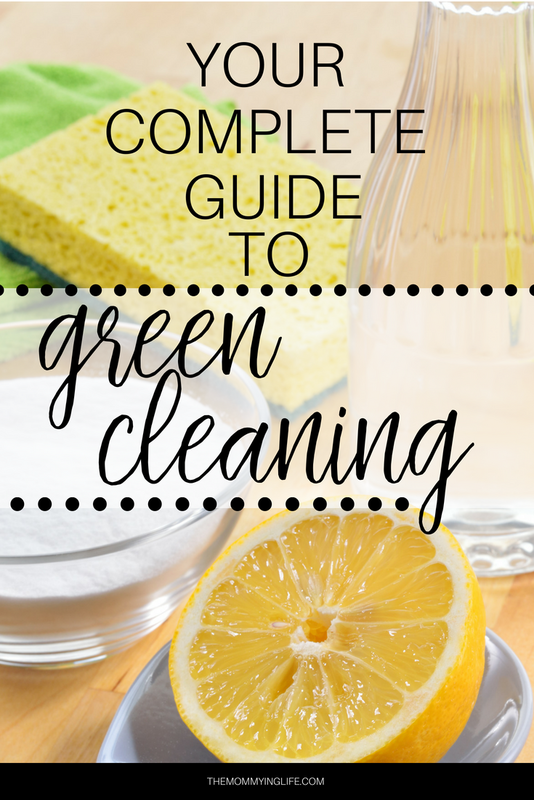 It is a great source for checking out reviews on products and to even get some freebies, something every twin mom can use! This is one of those books I found AFTER I had my twins. 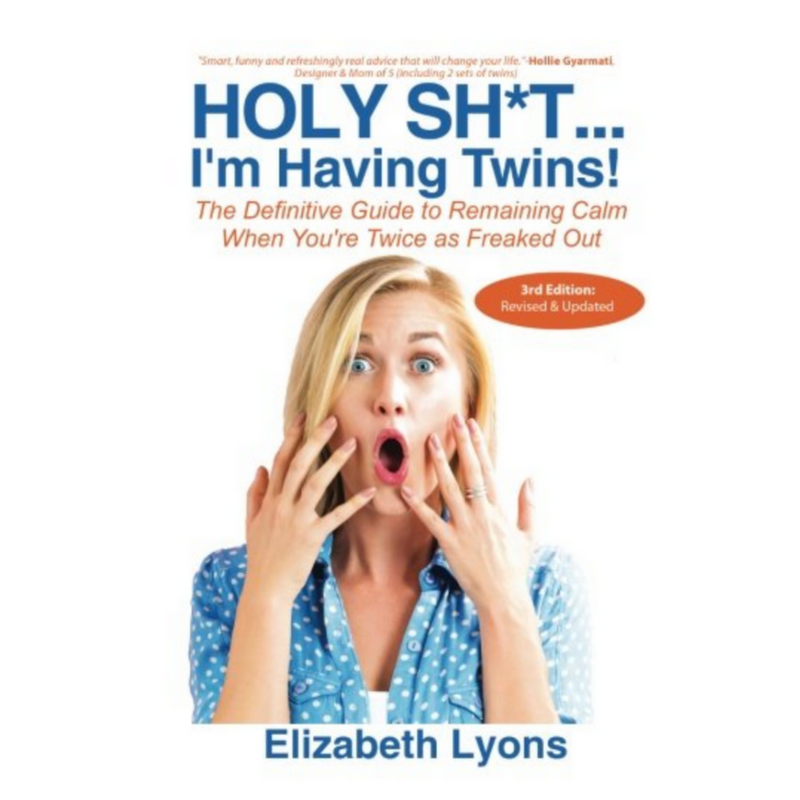 This book is filled with humor, something you will need a lot of in your twin mommying experience and she has updated the book, a few times now I believe, so the information is always current! I read this when we were trying to sleep train our twins, but I would suggest just picking up a copy now to have. There are a lot of helpful tips on how to sleep train your babies and things to do get into a routine and schedule. This was another book that came highly recommended by my local twins group. If you haven’t yet found a local twin group, you should check out Multiples of America. Use the link below to search for a group! Have you set your registry with Amazon yet? When you sign up you get a FREE welcome box plus discounts on items such as maternity clothing, vitamins and more!